3D printing continues to get bigger and better. We come across news about fresh apps and products each day that include toys and other technology. 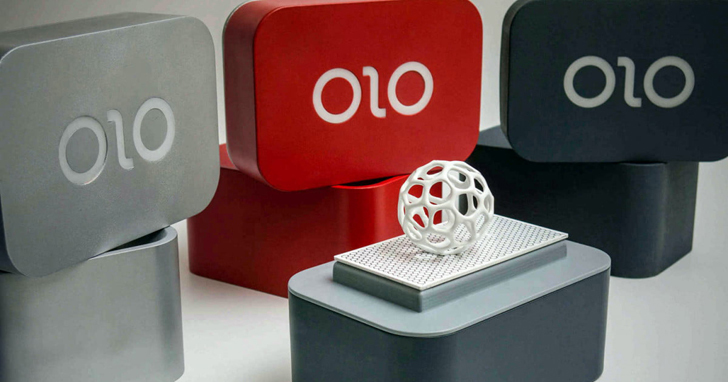 With a gadget such as OLO, this concept could change for the better. Priced at $99, this device can transform your smartphone in a 3D printer. It uses the light from the smartphone’s touchscreen in order to process plastic products. This entire process has been set up in a way that is convenient to comprehend. Operated by battery, the device is easily portable as it weighs merely 780 grams with dimensions of 6.8 x 4.5 x 5.8 inches. 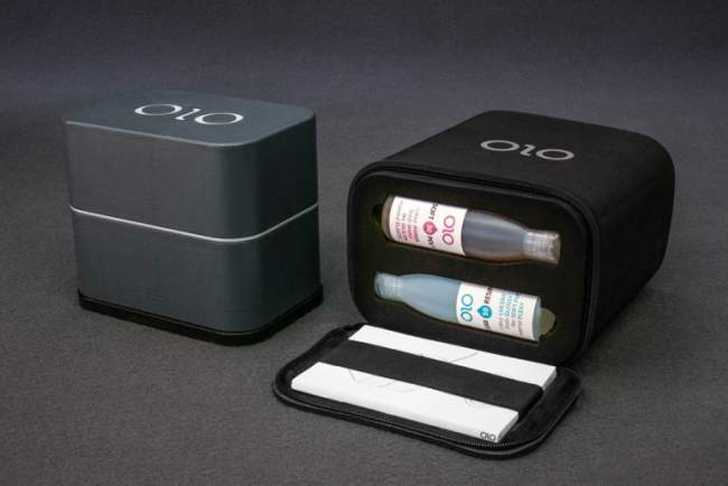 The gadget comprises a mechanised lid, a reservoir and 100-gram bottles. These bottles are full of coloured photopolymer resin that allows users to build objects. The reservoir carries 400 cubic centimeters of printing volume. Finally, the mechanised lid homes control electronics and build plate underneath. This raises the question as to how users use it. To begin with, users must load schematics of the objects in the official OLO mobile app. Luckily, the mobile app is available for Android, iOS as well as Windows. Subsequently, you can attach your smartphone in the base beneath the reservoir. A chunk of polarised glass is fitted in the base of the gadget that faces the touchscreen of the smartphone. It turns out that a smartphone as large as the iPhone 6S can also attach to it. [post_ads]The developers of the gadget have went on to develop another sort of resin which can be used with OLO. Termed the daylight resin, this is produced in such a way that it reacts with white light emitted by the smartphone. It is now being financed on Kickstarter and has managed to cross the goal of $80,000. It is all set to ship come September, 2016.